If Jack Conway is incapable of defeating James Comer in a General Election, as many believe, then the Kentucky Democratic Party, and Governor Beshear, need to make a move. They failed in 2010 when Conway narrowly defeated Daniel Mongiardo in the Democratic Primary for U.S. Senate knowing that Conway had no chance against GOP nominee Rand Paul. Hopefully they will not repeat the same mistake twice. 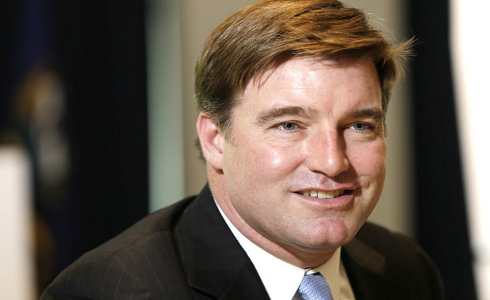 So who should step up and run for the Democratic nomination against Jack Conway? He is the best possible candidate as the issues for the next year's race favor Mongiardo, namely coal. 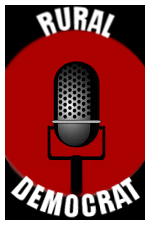 He has struggled in the fundraising department in the past and that may effect his overall chances but he is still the most viable potential candidate available. I know she has already announced that she will not seek the Democratic Nomination for Governor in 2015 but she want to reconsider, especially if Mongiardo passes. Luallen is very respected across the Commonwealth and she can raise money. But she would have to compete with Conway with regard to fundraising as they share much of the same base. I cannot believe I am writing this but Stumbo would have a far better chance at defeating James Comer in a hypothetical general election compared to Conway. 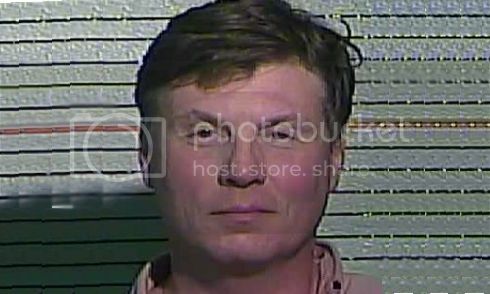 Stumbo has serious moderate to conservative credentials and I believe he could raise enough money to be very competitive. He does have a lot of baggage and that may sink his ship in the end. I do believe that the three potential candidates above have a better shot at defeating James Comer. If we are to concede the Governor's Office to the Republicans then we should simply do nothing and wish Conway all the best.